Carmel Business Systems, Inc. specializes in the conversion of documentation to customized microfilm/microfiche, electronically scanned and/or digital image storage and retrieval systems. 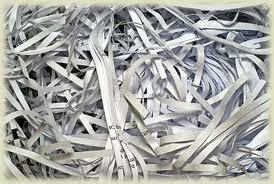 The long-term storage of paper-based documentation proves a costly venture. 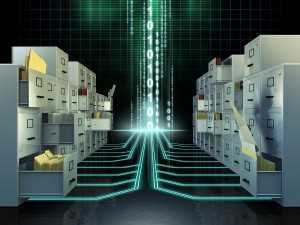 The storage of paper-based documentation for active retrieval may prove inefficient and equally as costly. One clerk needs a file that has already been removed from its home, thereby preventing access to desired information by a second user. Coupled with the time forever lost in the second clerk’s search for the physical file, on-location paper storage becomes problematic. Consider the square footage in your facility. Is that space better utilized for revenue generation and efficient administration? Or, for the storage of paper? What distractions lie between a work station and a desired file cabinet? 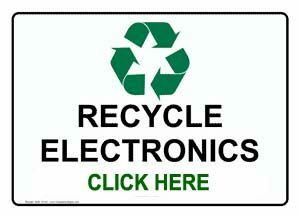 Has a financial loss been realized due to an inability to produce a document and/or file? If there was a catastrophe, would your organization be able to reproduce documentation critical and elementary to recovery operation? 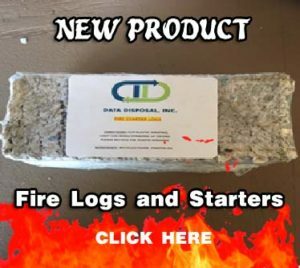 We backup all our computer data. Do we pay the same attention to ensuring the safe keeping and backup of our paper-based documentation? Carmel has been providing services in the greater San Diego area with alternative storage and retrieval conversion services to business, government and households since 1990. While we specialize in customized systems for the Biotechnology and Pharmaceutical industries, Carmel is proud to have developed and service a host variety of businesses and individuals looking to ensure hardcopy information is completely captured. For easy access today and long-term storage. Document Scanning: X-Ray’s, Historical Records, etc. With the passage of time, our most valuable memories, records and files can be lost due to circumstances beyond our control. And with that loss of the physical comes the loss of a part of our history. Microfilm was the initial leap in the effort to permanently avoid loss of data and the conscience effort to reduce storage space. 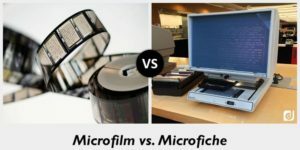 Microfilm remains the single most utilized alternative to paper storage, maintains a shelf-life in excess of 100 years and is universally accepted in courts of law. With its compact size, Microfilm can reduce storage requirements by 95% and once an image has been captured on Microfilm it cannot be modified or appended. Continued to be actively utilized in museums, libraries and municipalities, Microfilm’s conversion costs are significantly less than the more sophisticated systems. While retrieval and printing equipment may prove costly, the initial effort to capture documentation on Microfilm for the purposes of long-term storage remains a viable, realistic decision. Carmel’s microfilm scanning equipment selectively, or globally, reproduces the desired documentation for access via electronic images. 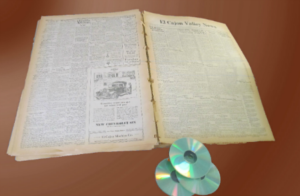 Microfilm serves as a permanent, unalterable, time-tested and cost effective alternative to paper storage.